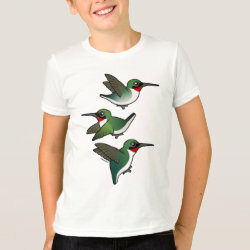 Our cute Birdorable Ruby-throated Hummingbird is shown in three different hovering or flying positions. 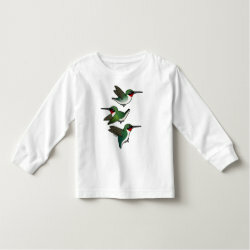 Hummingbirds typically feed on the wing, and this adorable original design for hummingbird lovers shows this tiny bird doing what it does best! 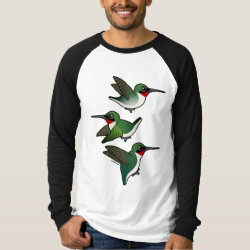 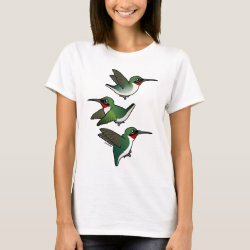 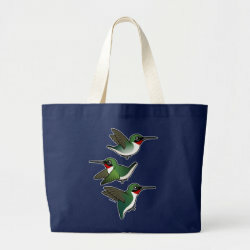 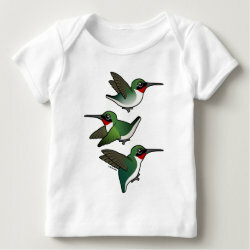 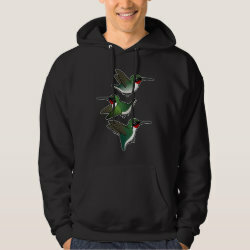 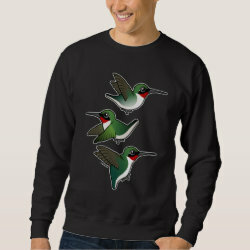 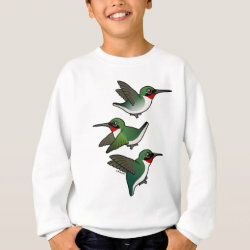 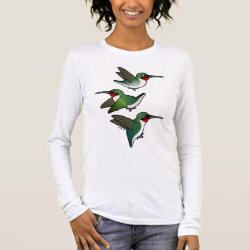 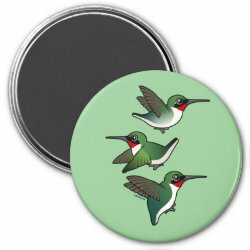 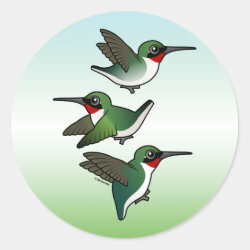 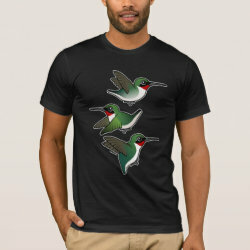 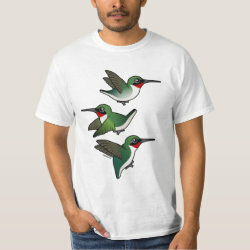 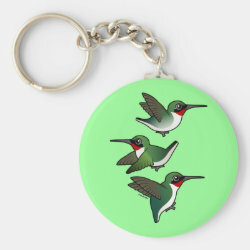 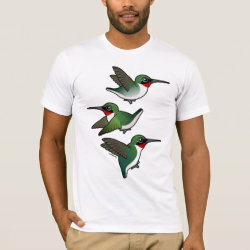 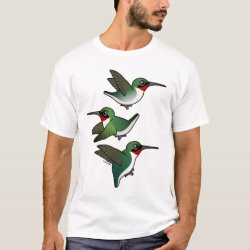 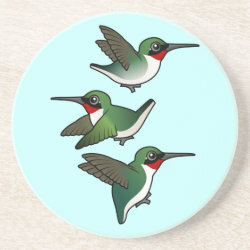 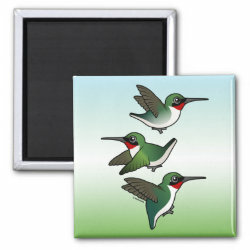 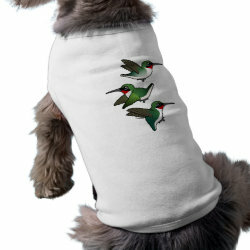 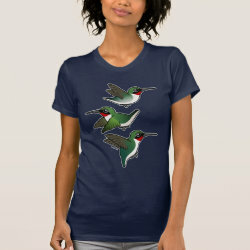 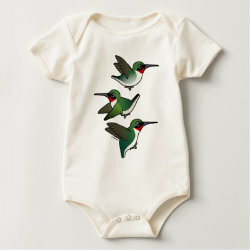 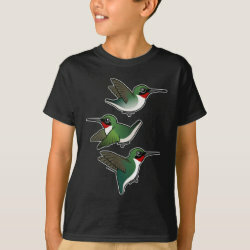 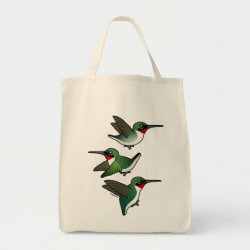 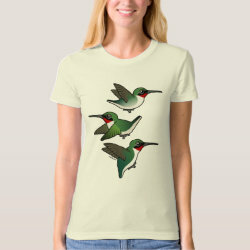 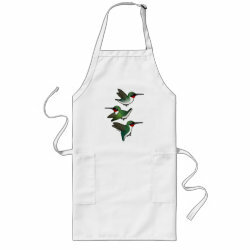 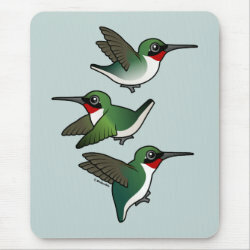 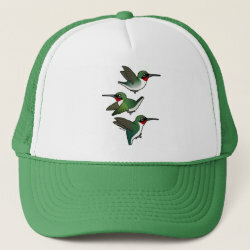 Cute for hummingbird lovers!